As a gamer, especially as an RPG gamer, I've come across a few terrible NPCs (non-playable characters) to say the least. 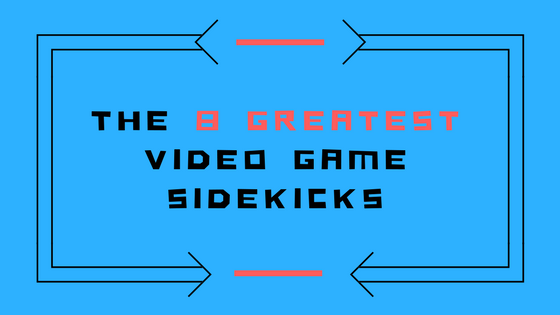 But, there have always been a good amount of excellent sidekicks in the video game realm. Here are some of the best. Sidekick support: No support, really. Just provides comedic relief in the most hateful way possible. She’s actually the antagonist of the series. Still, her comedic timing and clever quips make up for her many attempts to kill you, especially since she’s the only one you stay in contact with throughout the entire game. In a way, it's sort of endearing, right? Eh. Maybe not. Though, the amusement factor does help her case tremendously. Sidekick support: Second chance and a reliable healer. Odd, because at least for the first Kingdom Hearts, the AI wasn’t all that advanced and you usually had your sidekicks (*ahem* Donald) rarely help in battle. They would heal you directly AFTER you healed yourself or die within the first two attacks. I'm not bitter. No, not bitter at all. 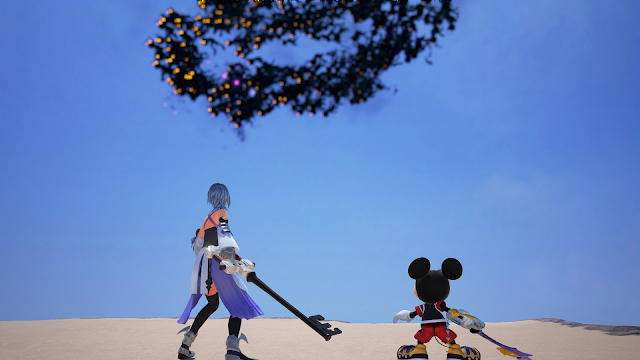 But the game developers put special care into Mickey (and Riku!). In Kingdom Hearts II, he was the one who would swoop in when Sora died and you had a brief period of time where you controlled him. With all those flips and all that agility, it felt like controlling Yoda. He was even better in Kingdom Hearts 0.2 Birth by Sleep when he fought alongside Aqua. He did a great deal of damage (yeahhh, there was a time when I just sat back and watched him hack away at that life bar) and saved me more times than I expected. Uh, did I say best? I meant worst for this one. No, no. She was fine. Anyone who has played Zelda knows that Link comes across a variety of companions. Navi, the fairy friend in Ocarina of Time is extremely informative, unless you’ve played the game for the 100th time, then she just becomes annoying. I’m tempted to add Midna instead of Navi, but part of me is pleased by the fact that I might trigger some people’s dumbfounded wondering over why I put Navi on my list. Sidekick support: Two player ability and air support. I kind of want to include Knuckles here, just because the later Sonic games had him as your sidekick and he was awesome, but the nostalgic side of me, the younger side, the one who had Sonic and Tails, definitely wants to say Tails is the best sidekick. I remember always wanting to try out Tails, at least once because, heck, he could fly!! Sidekick support: A manifested personality that evolves from social choices and battle. Also, gives you the ability to fight unseen monsters. Okay, okay. I have NOT yet played Persona 5 (I know! What a crime. ), but I have played Persona 3 and greatly enjoyed it. 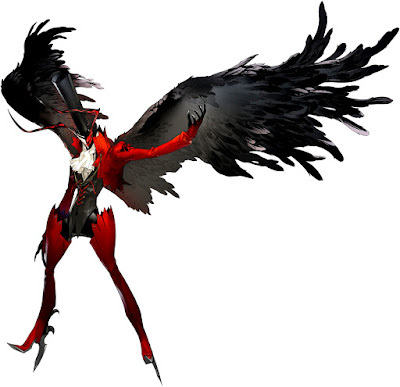 Two particular characteristics carry over in all Persona games: that your manifested personality, your persona, is affected by social choices throughout the game, and that both shadows (enemies) and personas are broken into tarot card categories, each with their own strengths, depending on real world and shadow world interactions. Sidekick support: Depending on the series, they could be a form of worship and/or resurrection (FFXV) or perhaps even a connection to the dead and ultimate weapon for the big bad (FFX), but really they’re just beasts/gods/critters you use to battle monsters. Chocobos are included! They have been used as summons before. Summons and chocobos have appeared in the Final Fantasy series since Final Fantasy III and Final Fantasy II respectively. Summons are ALWAYS a powerful attack, no matter the game, and later, usually have stunning cinematics to accompany them. Besides, the summons tend to repeat throughout the series, yet differ ever so slightly from game to game. Hm, are all final fantasies parallel universes? Sidekick support: Emotional investment, complements main character’s personality, and is actually useful. 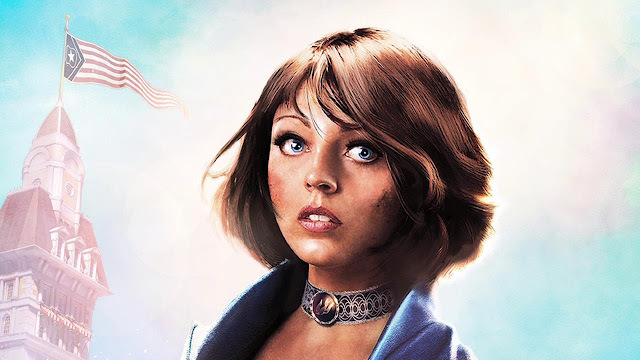 Bioshock Infinite was brilliant in many ways, one of them being the AI companion that follows you throughout the series, Elizabeth. Finally, a sidekick that doesn't typically die within the first 3 minutes of battle. Though I won’t delve into the spoiler territory, I will say that having Elizabeth by your side adds not only to the story as a whole but also the gameplay. There are certain instances in the game where Elizabeth will find coins on the ground and chuck them towards you. Thankfully, Booker is a pretty good catch. Again, not venturing into spoiler territory, but she's a key piece of the plot and quite the interesting character. Sidekick support: Best friend! Has emotional/cuddle/battle support. How could I NOT add Pokémon for best sidekicks? Who wouldn’t want a gaggle of monsters you could carry around in your “pocket” to battle friends or total strangers? I mean, you were able to choose a starter Pokémon, making it seem interesting to say the least. Who would ever trade their starter? There’s a sense of loyalty there. I also want to add digimon to this list as well. 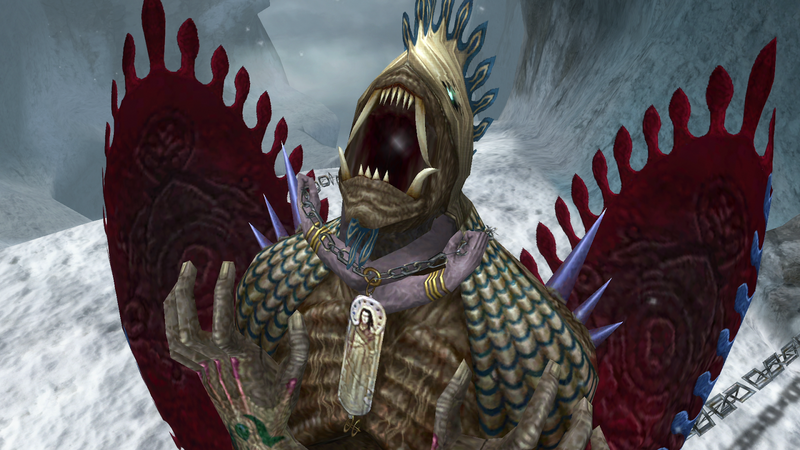 I mean, to have a monster that's tailored to your specific personality and needs, that you could connect with whenever you’re on the internet. After all, we’re always connected to the internet anyway, so you could basically see them 24/7. Having an NPC that is informative, provides battle support, and contributes to the story and heart of the game is always welcome. They simply make the experience much more enjoyable and feed my fangirl heart, at the very least. 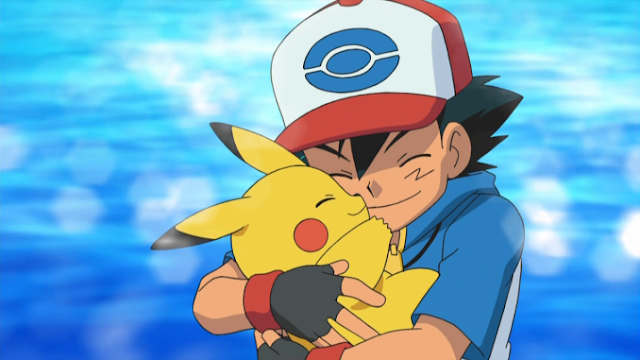 What's your favorite video game sidekick?